The New Lenox Fire Protection District (NLFPD) was recently awarded a FEMA Grant. 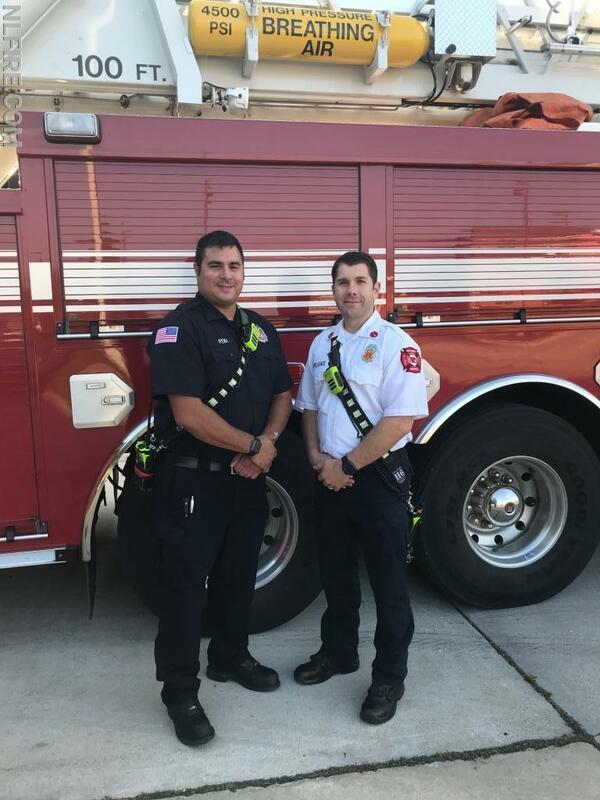 The grant, worth $144,208, will be used to replace the fire district’s current portable radios which are 10-12 years old. The FEMA grant process is a very competitive award program and only a certain number of fire/EMS departments are chosen for awards. 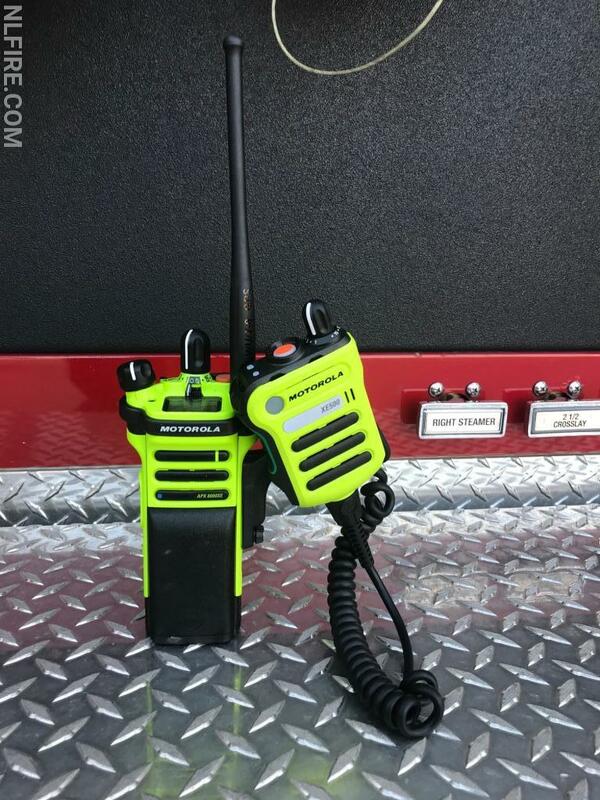 The new Motorola dual band radios will ensure that all NLFPD firefighters will be using the same type of radio. The new radios have larger buttons, which are easier for firefighters to use with a gloved hand and have the most current safety features. They will also increase the NLFPD’s ability to communicate with law enforcement agencies as well as other public safety agencies locally and nationally. The radios will also allow the NLFPD to adapt to an 800mhz radio system in the future without added costs related to purchasing or infrastructure.